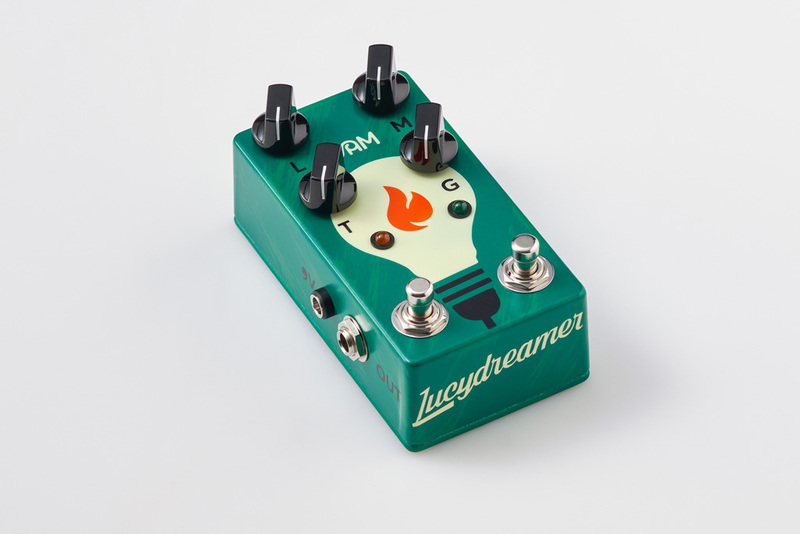 The Lucydreamer is a Dry / Wet overdrive created with today’s guitar masters’ needs and wants in mind. 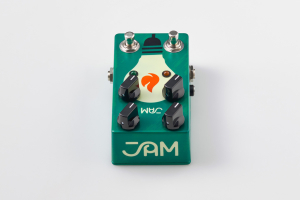 Its overdrive circuit can track every little nuance of your playing with a wide gain-stage spectrum, ranging from highly dynamic tube-amp- like break-up, all the way to full- bodied high-gain saturation, while effortlessly maintaining chord- voicing clarity! It is voiced to allow more low-end to come through while introducing a slight and carefully calibrated mid hump tube amps love so much. 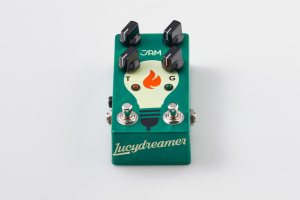 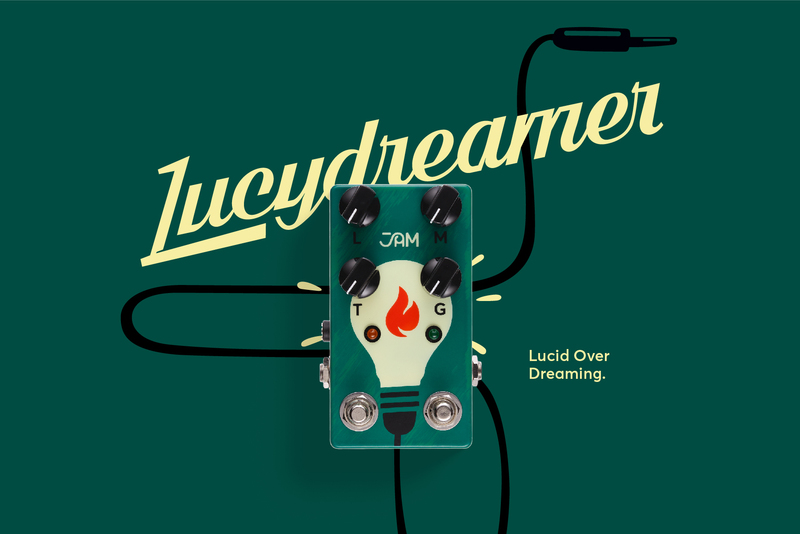 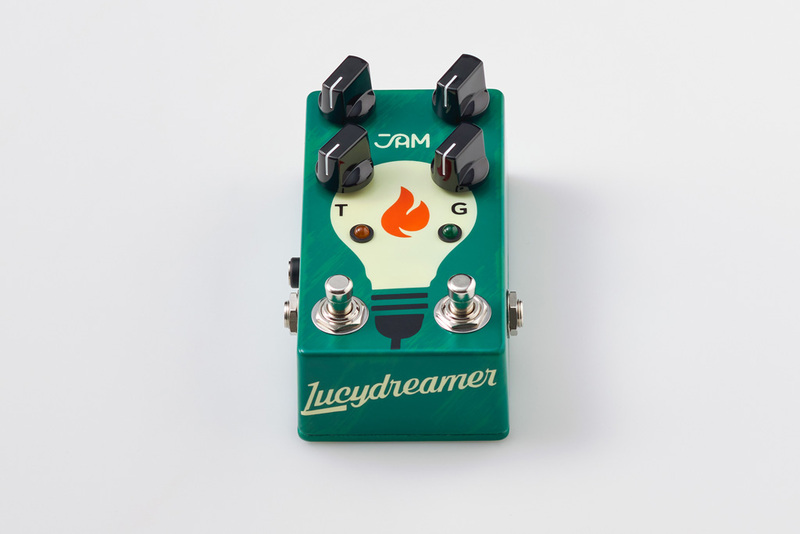 Owing its clipping merits to our “secret” chip, the Lucydreamer fluently tackles all the traditional tasks of an overdrive pedal and at the same time invites you to discover new ways of expression through its clean signal blending which will also work wonders when paired with an already overdriven valve amp! 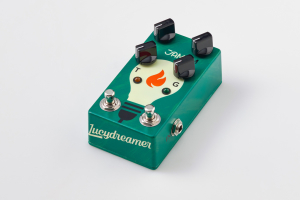 Set the mix knob just right to introduce the desired amount of overdrive into your clean signal. Widen your palette of sounds, minimize pedalboard real estate and elevate your tone with the Lucydreamer!